We continue to improve our product quality through technology and education. 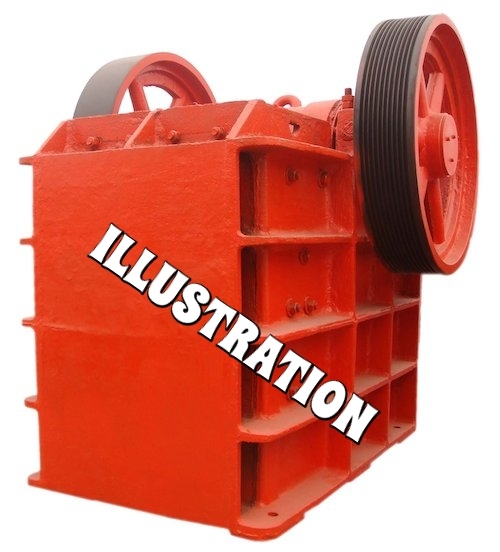 to satisfy our customer needs and requirements. to meet and exceed your requirements and expectations. To be renowned in the local and global market for the top quality casting products and customer service. 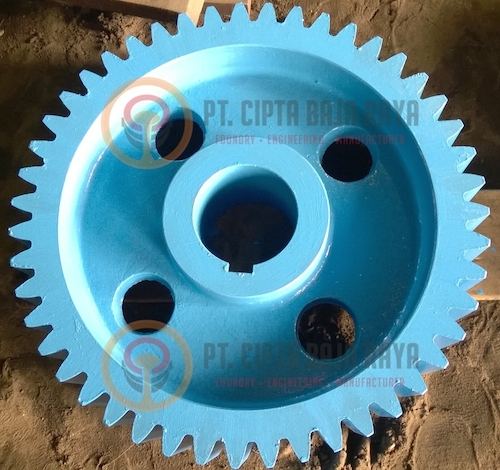 Be the top choice for steel casting company in Indonesia. We will offer our customers the best quality at the most competitive prices. Our pattern shop is fully equipped with 5-axis automated CNC machine. Sand Type: Chemically Bonded Silica Sand. 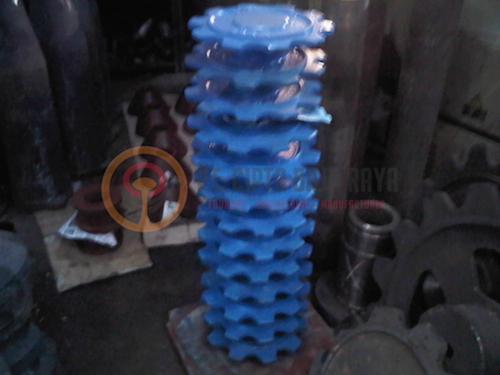 To provide the best service in the steel casting industry in order to fulfil customer satisfaction. To guarantee customer’s expectations and standards. To help leverage our customer’s businesses by providing a top quality casting. Subscribe to PT. Cipta Baja Raya's mailing list to receive information about new products, services and vaccancies. Connect with our social media in facebook and linkedin to get more information about our company. 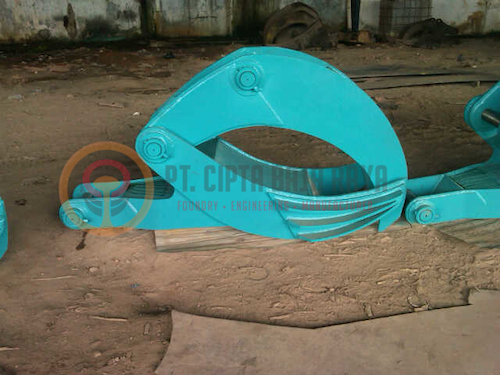 PT.Cipta Baja Raya is a leading ferrous metal casting foundry in Medan – Indonesia. We produce various high quality metal casting, including cast iron, ductile iron, carbon steel, manganese steel, alloy steel, high chrome iron, etc. In addition, we are also experienced in steel fabrication. Along with the highly skilled engineers and the state-of-the-art technology, we are committed to manufacture our casting products in accordance with international quality standards. We strive to deliver the best quality casting, on time and with competitive price.